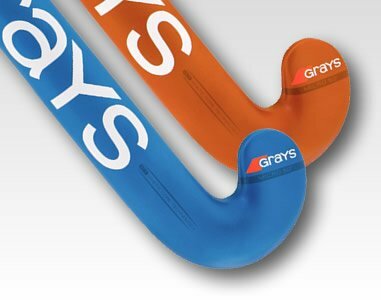 Since 1855 the goal of Grays, as a company has been to create the ultimate performance product for hockey players of all levels. 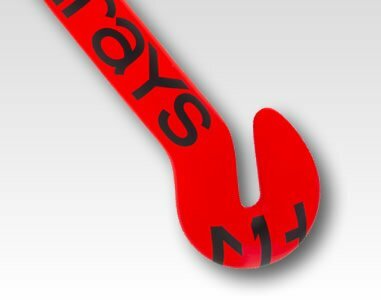 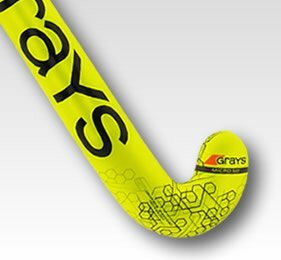 New technical innovation in composite indoor sticks, tried and tested with Olympians worldwide leads the way this season. 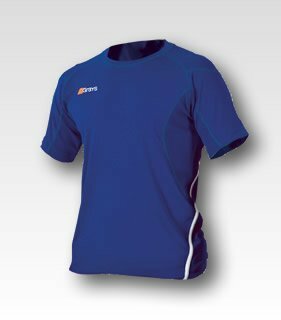 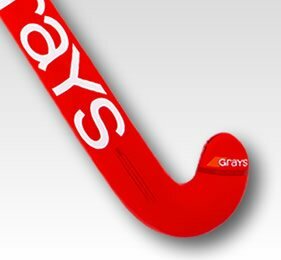 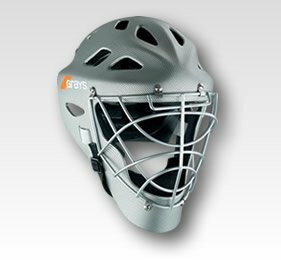 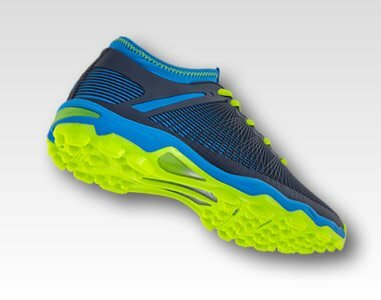 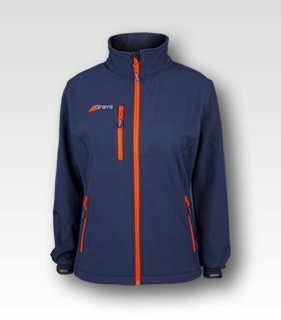 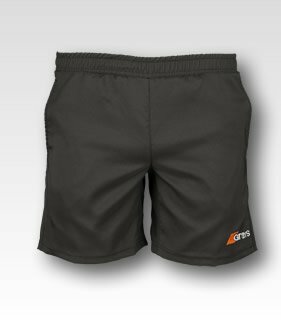 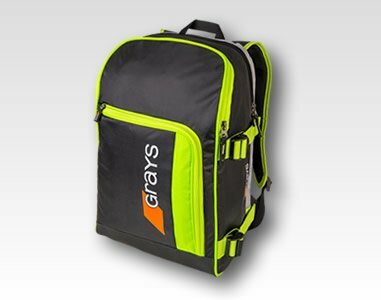 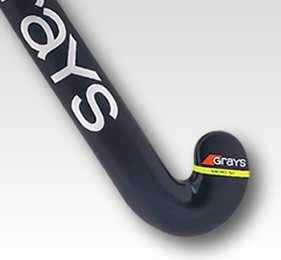 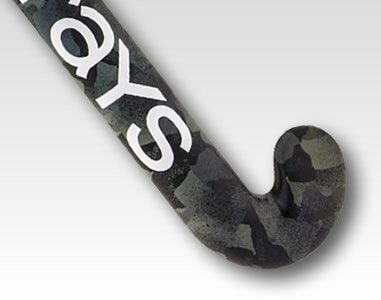 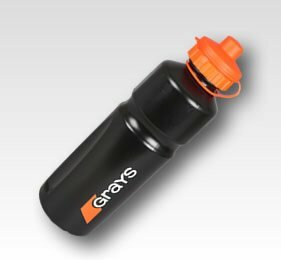 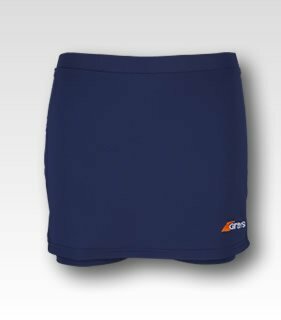 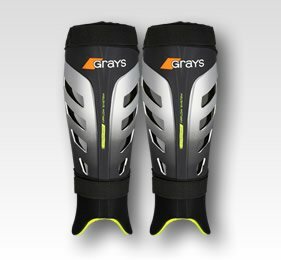 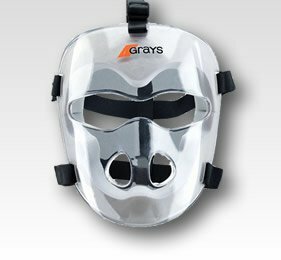 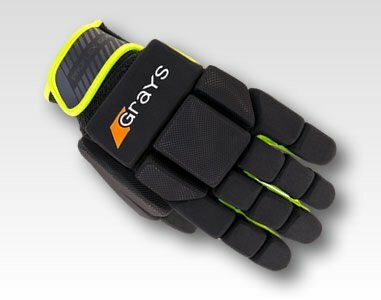 The evolution of the complete Grays range fulfils the aim of leading the specialist hockey market, this season and beyond.